Reduce eyestrain by up to 51%! See it on Extra! 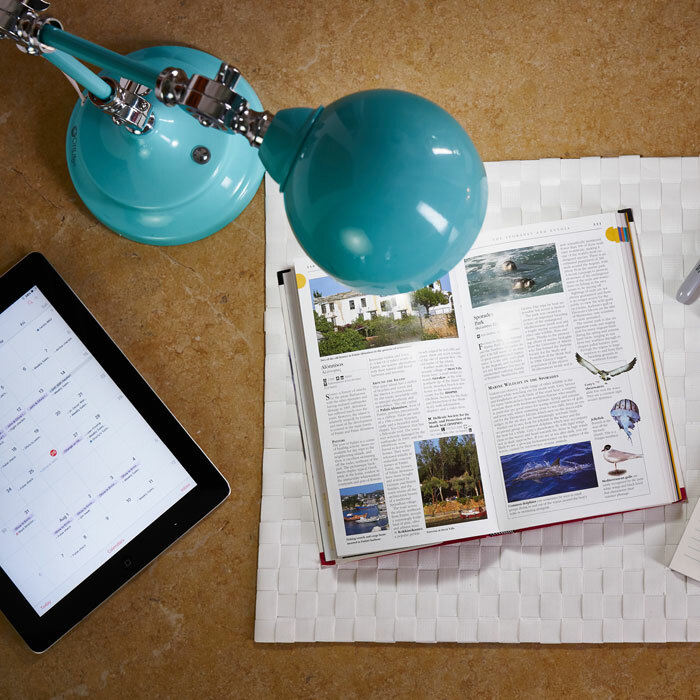 Enjoy a healthier way to see with the OttLite Revive LED Desk Lamp. 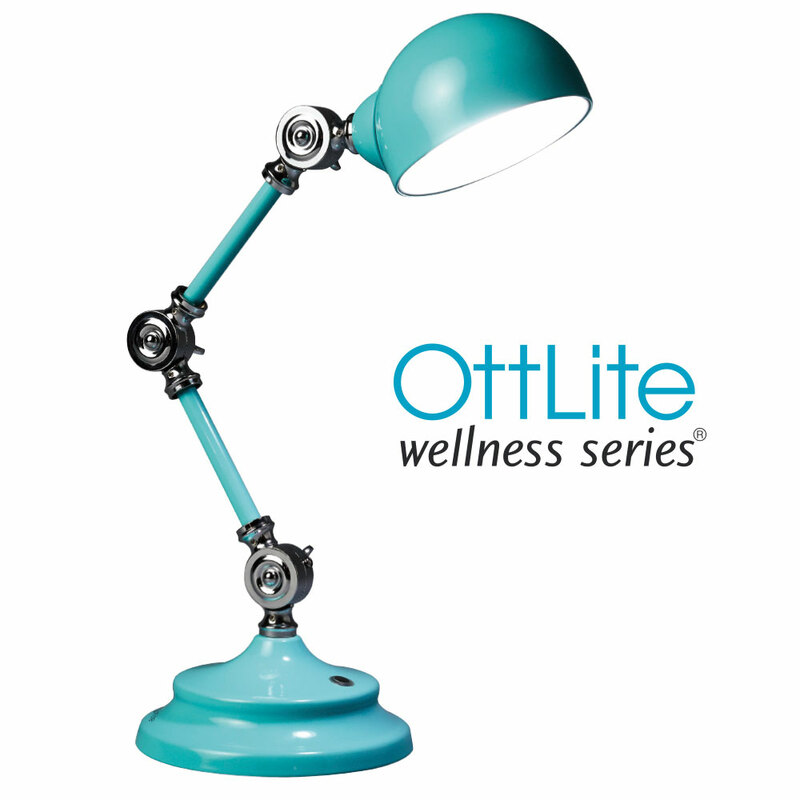 Part of the new OttLite Wellness Series, this elegant metal lamp features our exclusive ClearSun LED technology that comes as close the sun’s spectral output as you can get – balanced, smooth and proven healthier for your eyes. 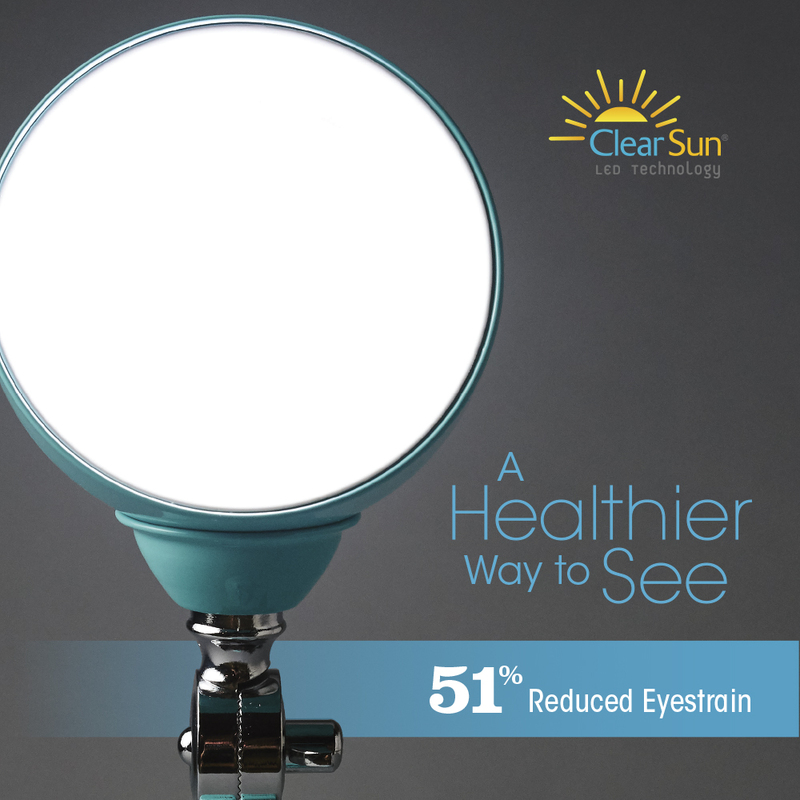 You’ll experience up to 51% eyestrain reduction making the OttLite ClearSun LED the healthiest light you can buy. 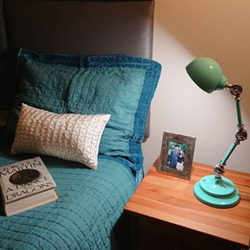 @familyfocusblog-"I love to read and I am so excited about my new OttLite lamp with light that is as close to sunlight as possible." Not Now Mom's Busy - "It doesn’t take up a lot of space. 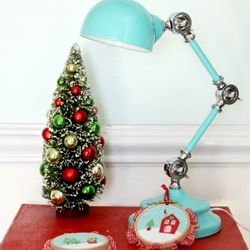 It stands at 15.5” tall so if you’re limited on space, this would be perfect for you as well. 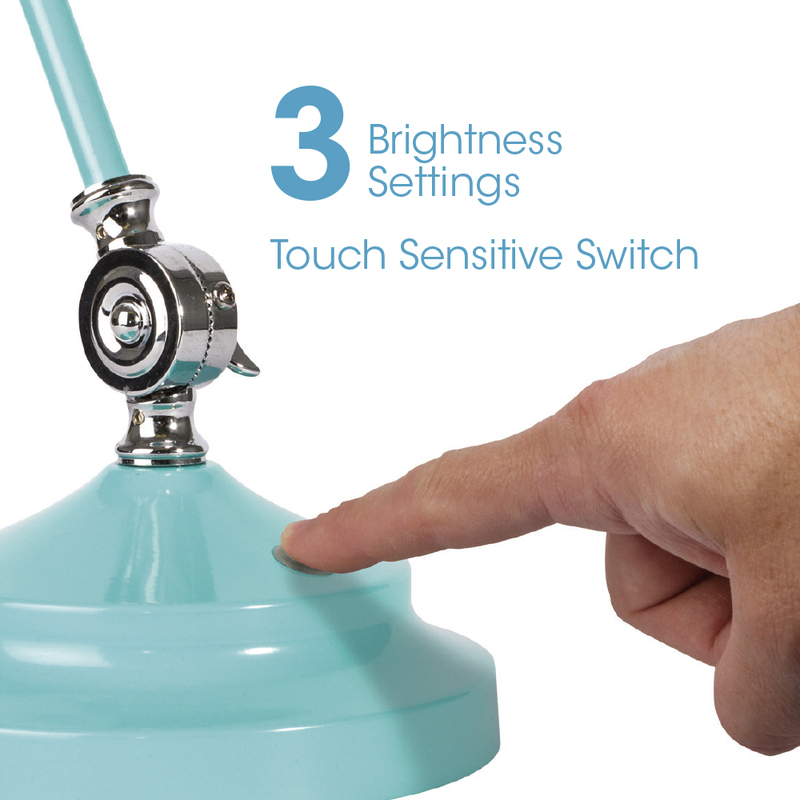 It (also has) adjustable knobs so you can set the best light position." 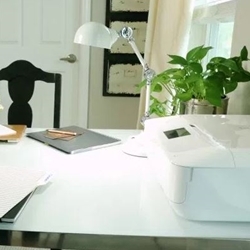 Krayl Funch - "Good light leads to good health which is why the OttLite Wellness Series™ of desk lamps were created. 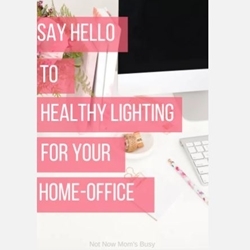 OttLite Wellness Series provides the healthiest light you can buy and the only lamps on the market designed specifically with eye health in mind." Flamingo Toes - "This Revive lamp has three adjustable gears that you can move to have the lighting at the right height and angle. 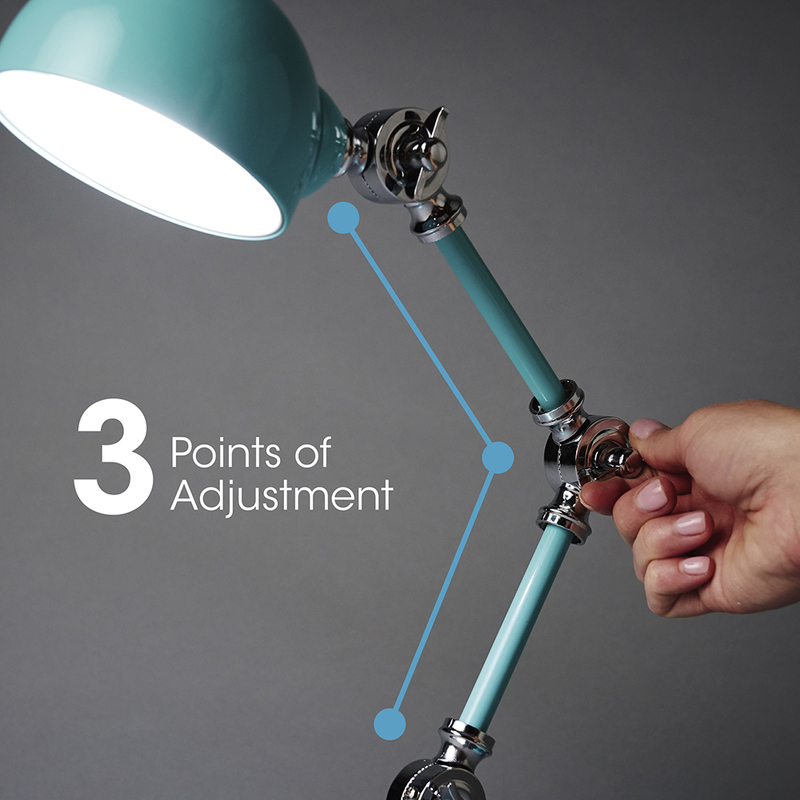 It also has three levels of lighting so you can adjust that to the perfect brightness you need. And can you get over that color? 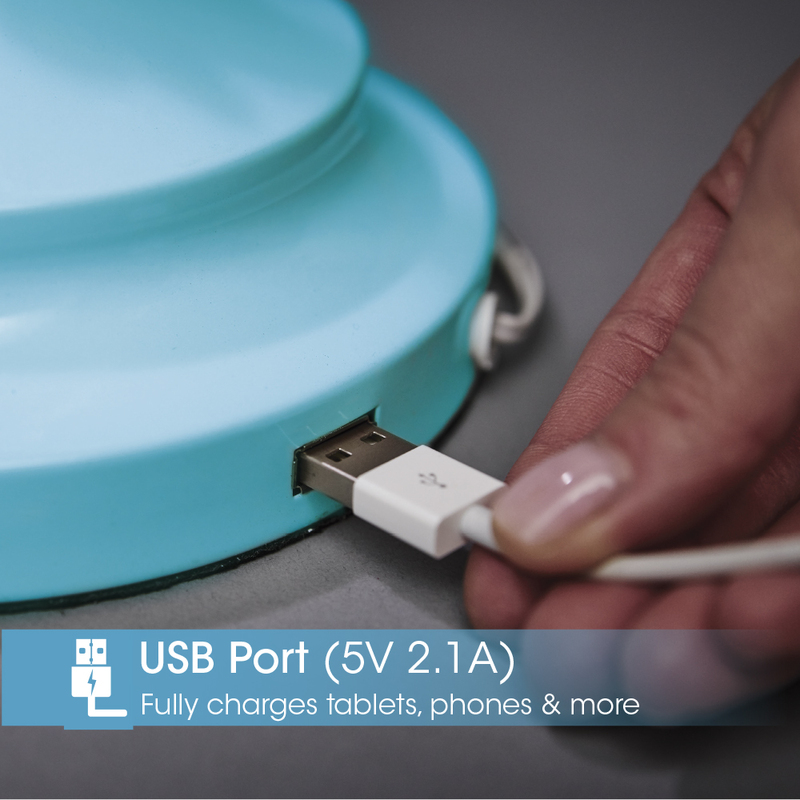 It’s just the most delicious shade of turquoise."